The provenance of individual coins can sometimes be traced back to great collections of earlier centuries, but it is very rare that the entire contents of a coin collection from the nineteenth century are fully documented. It is fortunate for the numismatic community that one such instance is the outstanding collection formed by the Spanish ophthalmologist Rafael Cervera y Royo (1828–1903). In 1902, shortly before his death, Cervera sold his collection in its entirety to the great American Hispanophile Archer M. Huntington, along with a manuscript inventory listing the entire collection. That inventory, now at the American Numismatic Society in New York, together with the rubbings of Cervera’s collection made by Antonio Vives Escudero for his research on ancient Spanish coins, now at the Instituto Valencia de Don Juan in Spain, allowed María Paz García-Bellido and William E. Metcalf to identify the ancient coins from Cervera’s collection and match them with the photographs of Archer Huntington’s collection. This book catalogues the 1,576 Iberian, Celtiberian, Greek, Hispano-Punic, and Roman Provincial coins from the Cervera collection, with every coin photographed and fully described. 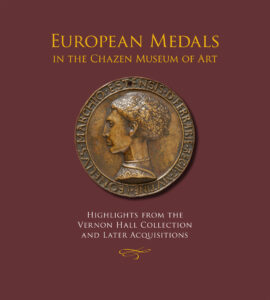 After the unfortunate dispersal of Archer Huntington’s collection in a series of sales since 2011, this book stands as the surviving monument to Cervera’s collection and the best resource for tracing its coins into the future. 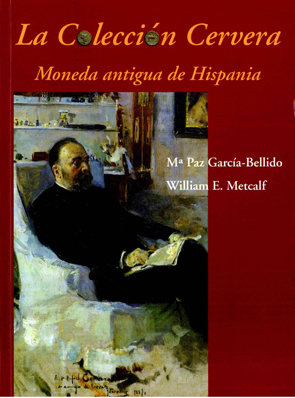 It is not only an astonishing time capsule of one of the great collections of nineteenth-century Spain; the importance of this collection for researchers working on early Hispanic coinage, from Vives to the present, makes this book an essential resource for any numismatist with an interest in ancient Spain. edited by K. Liampi, et al. 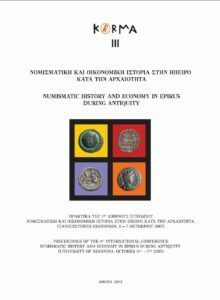 Published by: Lydia Lithos, Society for the Study of Numismatics and Economic History, 2013. 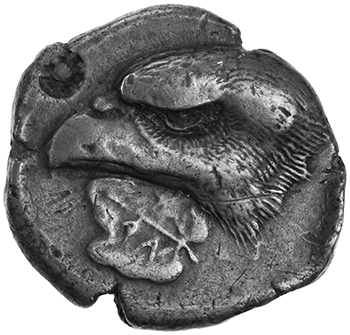 This publication was made possible with the support of the American Numismatic Society. Soft cover, 660 pp., 50 coin pls. Because this publication was supported by the ANS, we are able to extend a discounted price to our members. Contact the ANS Membership Office for details if ordering in quantity. This collective volume is the outcome of an international conference held at the University of Ioannina in October 2007. 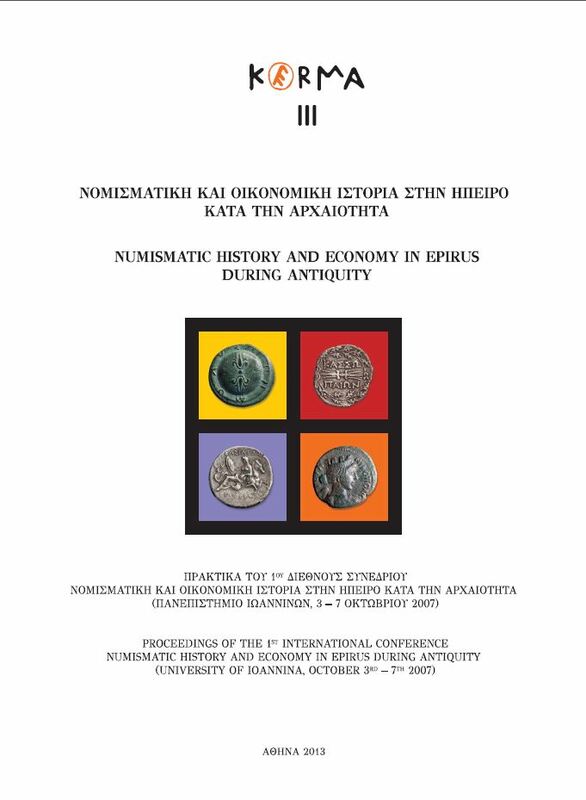 More than forty papers, reworked and expanded, offer a well-documented picture of the numismatic and economic history of Epirus and the neighboring areas in antiquity. Topics covered include mints, metrology, prosopography, historiography, iconography, circulation, as well as modern collecting; areas covered are, besides Epirus, also Sicily and the Magna Graecia, owing to their intense relations with Epirus. Softcover. Color illus. throughout, 128 pp. 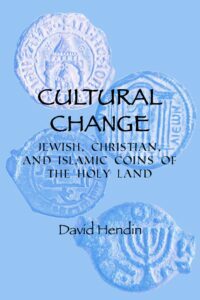 Cultural Change: Jewish, Christian and Islamic Coins of the Holy Land is a full color catalogue of the coins featured in the ANS’s acclaimed temporary exhibit of the same name. 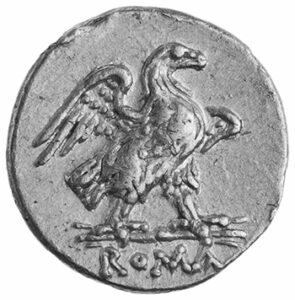 All coins are illustrated in full color, with explanatory text, illustrations of related material, maps and family-trees. 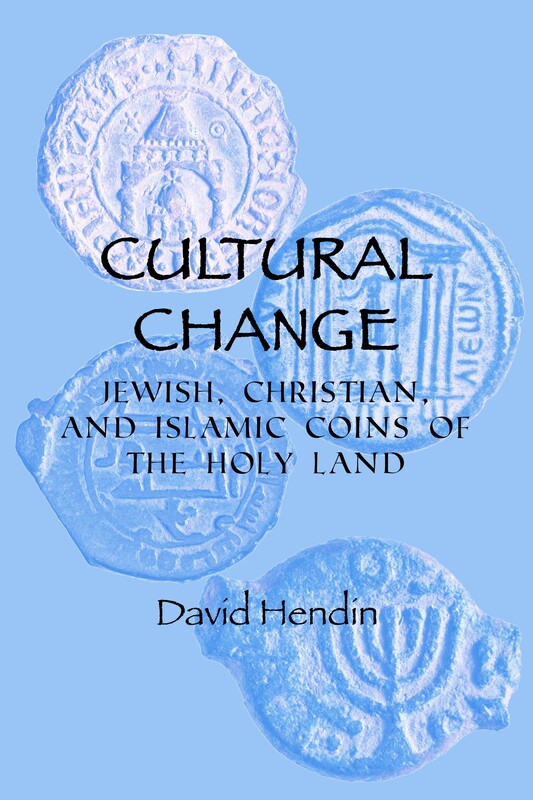 The volume serves as the ideal introduction to the coinage of the Holy Land, as well as providing a history of the region from the 4th century BC to Crusader times, illustrated by the coinage that was produced there. As such, it contains some of the earliest Jewish coins, as well as the earliest to bear overtly Christian symbolism. 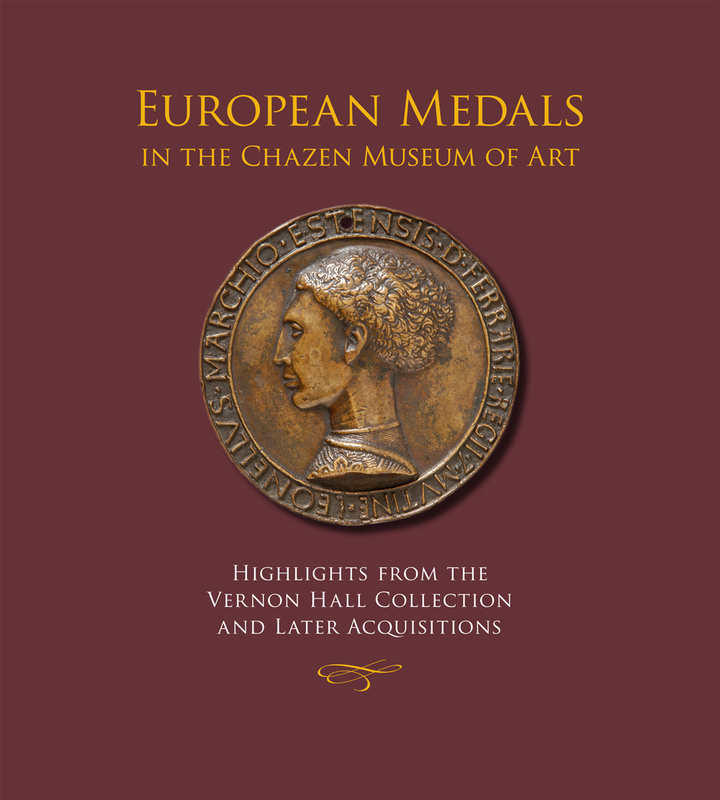 The coins contained in this exhibit are often the finest examples of their kind in existence, and the text has been written by one of the foremost experts in the field, so the resulting volume is as attractive to look at as it is informative. Order online or download a mail-back order form. ISBN 978-0-252-03366-7 Hardcover, 138 pp., 101 b/w figs., 18 color pls. Wampum has become a synonym for money, and it is widely assumed that it served the same purposes as money among the Native Algonquians even after coming into contact with European colonists’ money. But to equate wampum with money only matches one slippery term with another, as money itself was quite ill-defined in North America for decades during its colonization. Fledgling colonial currencies assimilated much more from Native American trading practices than they imposed on the locals, so much so that colonists regularly expressed fears of “becoming Indians” in their widespread use of paper money, a novel economic innovation adapted from wampum. 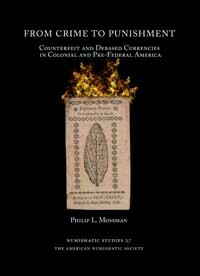 In this stimulating and intriguing book, Marc Shell illuminates the context in which wampum was used by describing how money circulated in the colonial period and the early history of the United States. Marc Shell is Irving Babbitt Professor of Comparative Literature and professor of English at Harvard University. Ordering questions? Email Emma Pratte, or call 212.571.4470 x117.